I have been debating about when to post a picture because I’m super sensitive about the damage to my hair. So i decided to show the progress of the back. 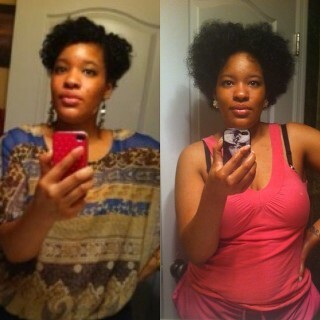 The left is when i started hairfinity on Dec 29th,the picture on the right is today. 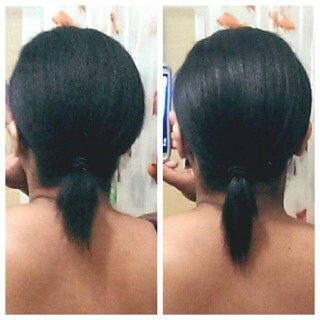 I will say the back and the crown of my head are growing like crazy. 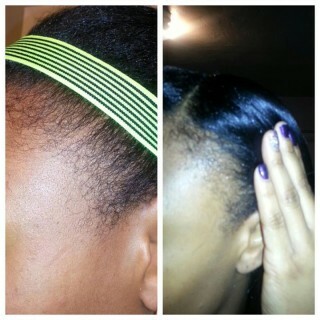 My edges are as well,but the were the most damaged so its taking longer. October 1st left , November 1st right bottle number 6 on the way. 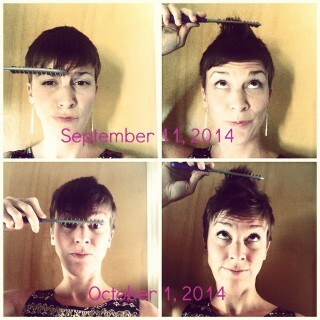 I’m growing out my #pixie a bit for the winter! 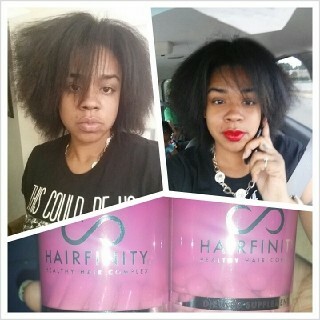 I must say hairfinity does work, I only have been taking them for 2 months . 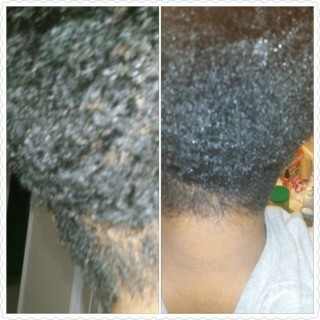 And I can already see progress in my hair . 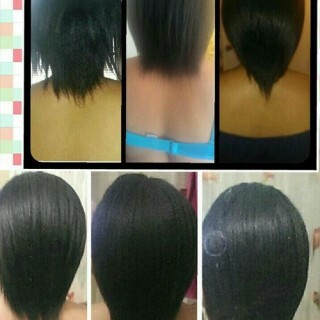 Only one month of using Hairfinity! 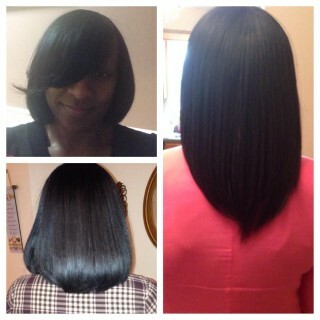 Looking forward to many more months of growth & beautiful hair. 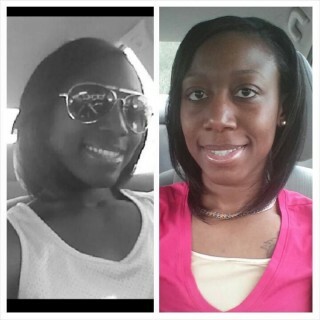 Thanks Hairfinity! 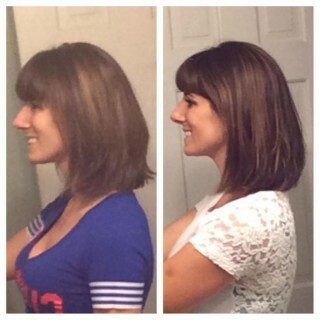 I had to get my bangs cut three days prior to the second photo. They covered my eyes completely. So far I’m impressed!